The new year often brings hope and confidence that the year that is coming will bring better experiences and satisfaction and we let negative experiences and problems behind. 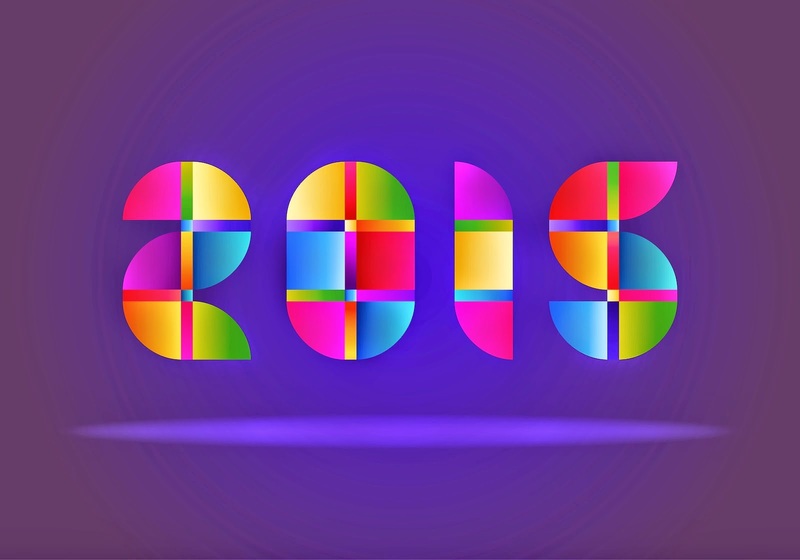 In this post you are going to find a great selection of cards and images, perfect to wish a happy 2015 to each important people in your life. Choose the best one for you and for that important person and surprise him or her. 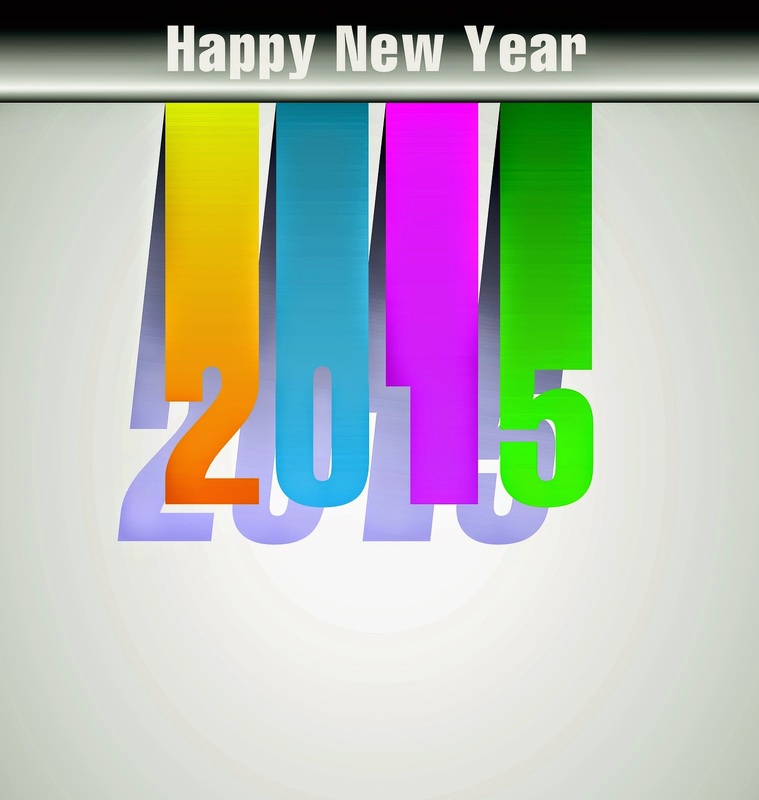 Happy New Year 2015 with colorful numbers. 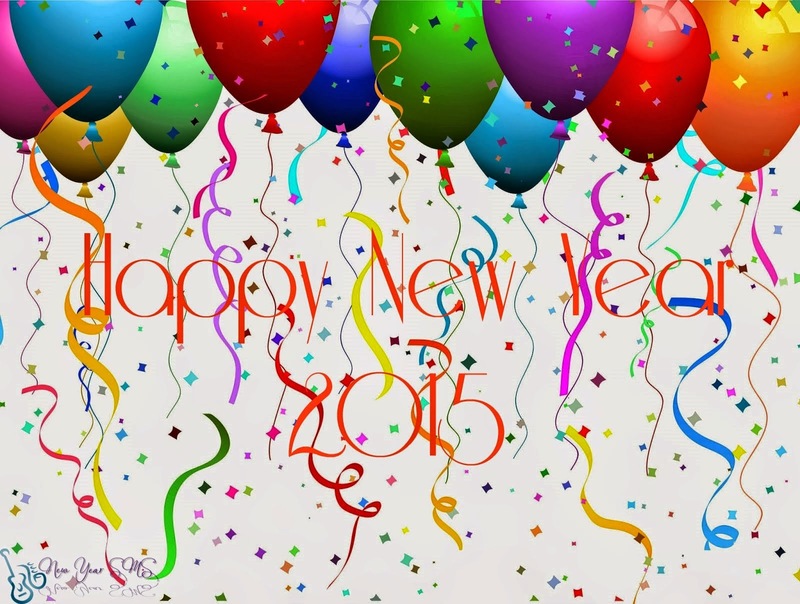 Happy New Year 2015 with colorful balloons and streamers. 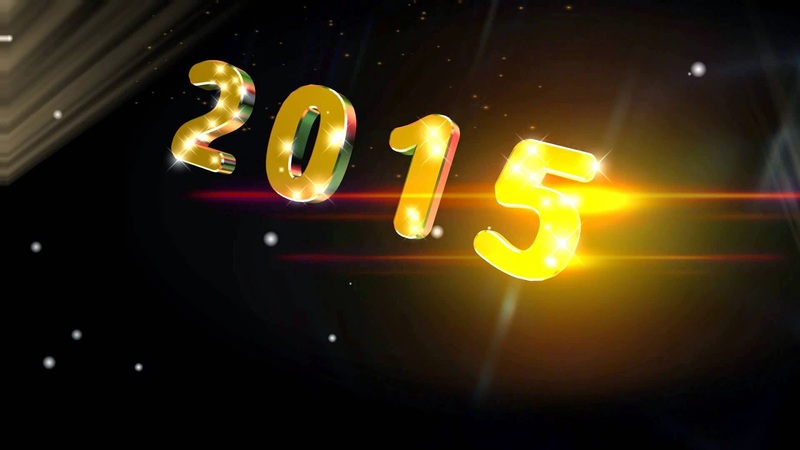 Happy New Year 2015 with yellow numbers with sparkles on a black background. 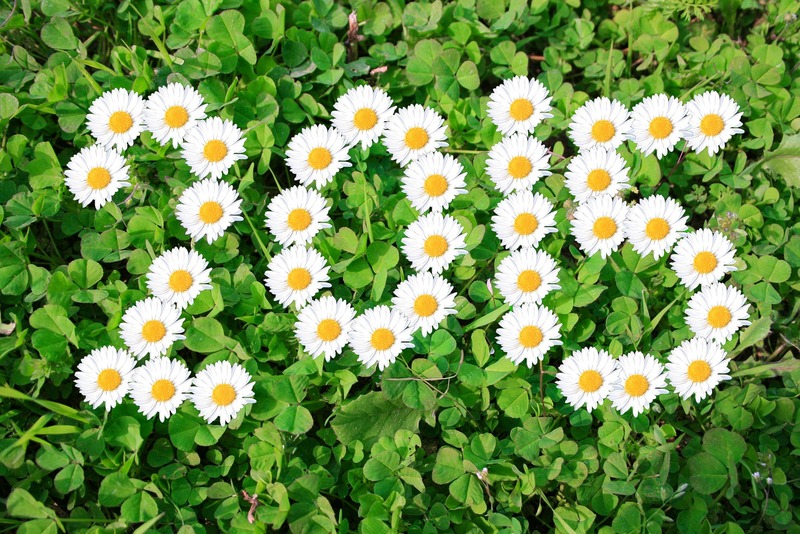 Happy New Year 2015 with white flowers drawing on green leaves. 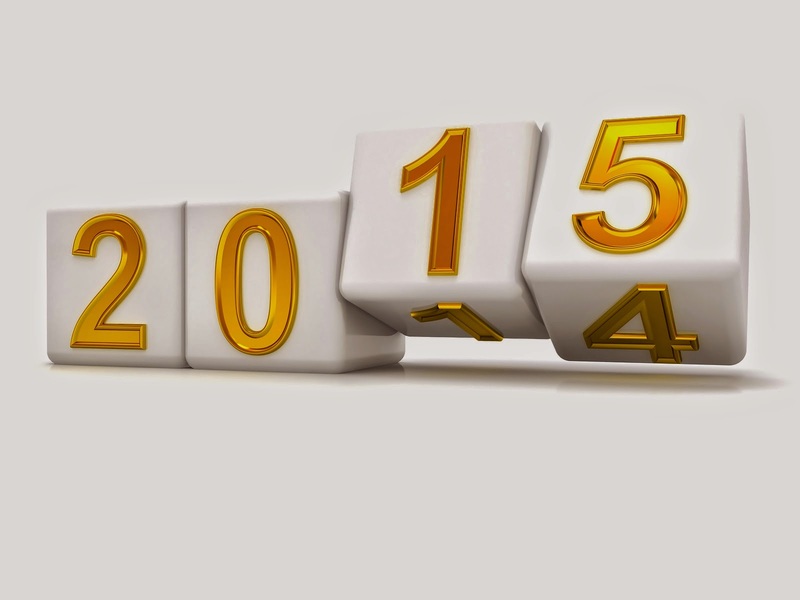 Happy New Year 2015 with numbers of a particular color each one. 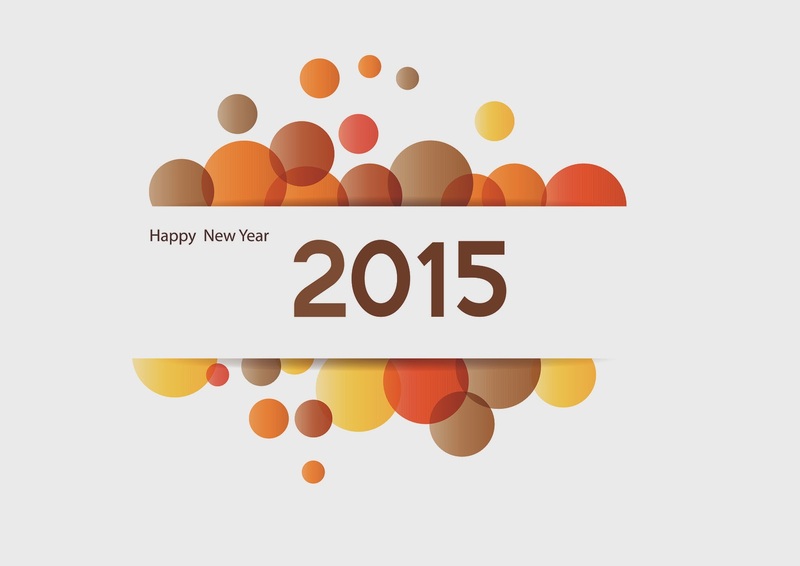 Happy New Year 2015 with a background with circles of different colors. 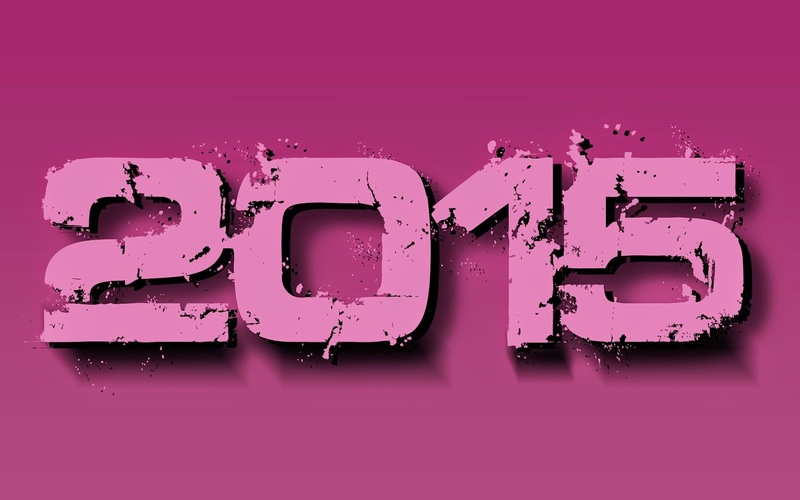 Happy New Year 2015 on a purple background. 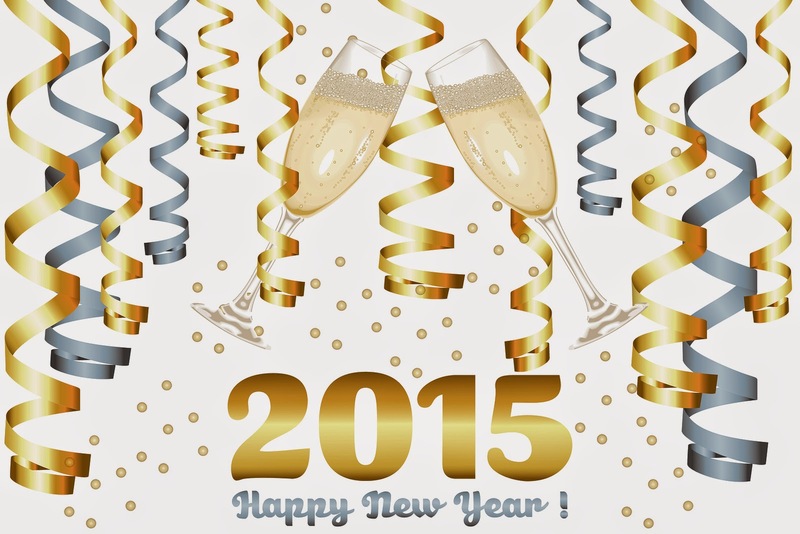 Happy New Year 2015 with white dices and golden numbers. 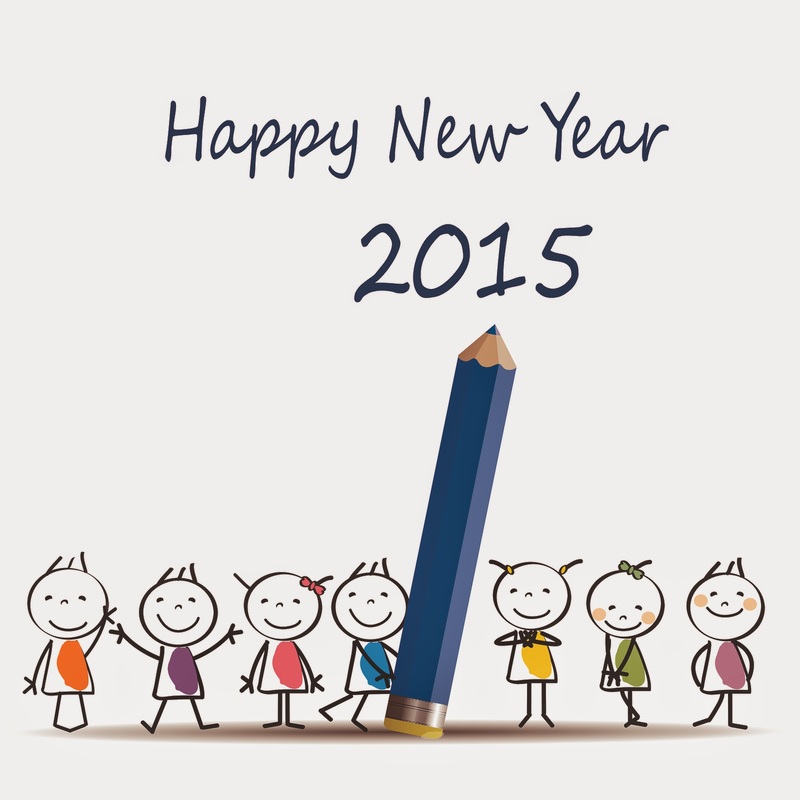 Happy New Year 2015 with a group of children and a pen in the middle. 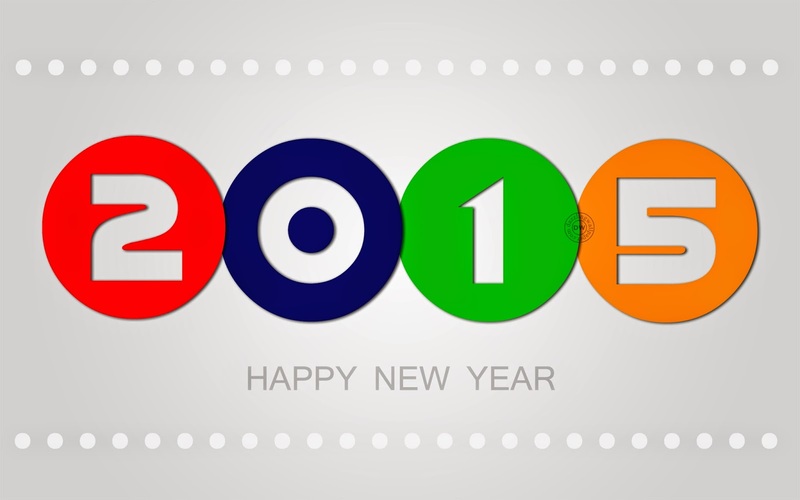 Happy New Year 2015 with each number inside a circle of different color.